IDC Blog - Roofing, Remodeling & Restoration Contractor. Decks enhance the look of homes. They provide a great way for families to enjoy their outdoor space at their convenience. 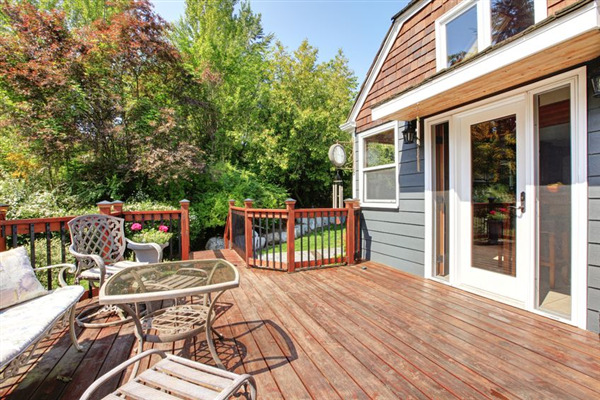 However, decks tend to be an afterthought when it comes to making home improvements. The fact that it’s an outdoor structure, which may take less of a priority over other aspects of your home improvement project, makes it one of the last renovations homeowners do to their home. At Intelligent Design, we have years of experience working on decks. As a result, we wanted to share a few benefits to adding decks that you may have overlooked. After you’ve experienced a disaster like a fire or hurricane, it seems like the real work begins. The list of things to do seems endless, and it can seem as if you don’t have enough energy to face the situation. Fortunately, local disaster restoration companies like Intelligent Design in Minneapolis can help you restore your home for your family. 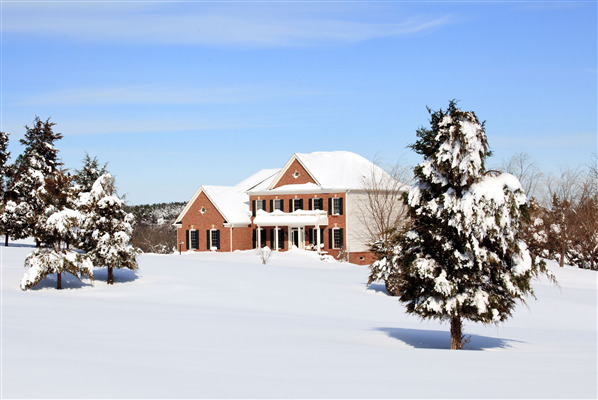 Although winter is in full swing, many homeowners are already planning the transformation of their home this spring. More than a little sprucing up, many homeowners will be reinvesting in their homes this spring. One big project a lot of homeowners will take on in Minneapolis is changing the siding on their homes. A new siding job will make an older home look new again, which is what homeowners want this year. 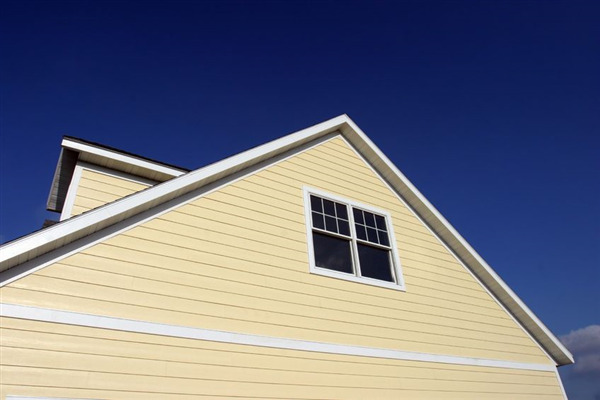 However, if you are a homeowner, you have to hire the right contractor for your siding. At Intelligent Design Corporation (IDC), we have been leaders in the siding business for more than 15 years. During that time, we have helped thousands of homeowners in the Maple Grove, St. Paul and Minneapolis areas enjoy their homes more. 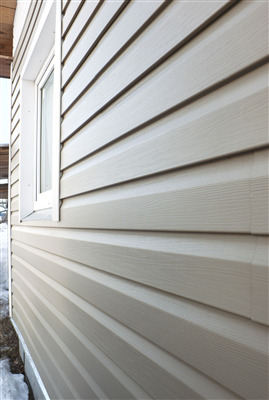 With its superior good looks, easy maintenance and ability to help a home become more energy efficient, contacting IDC to have siding added to your home is one of the smartest decision you can make as a homeowner. A beaver makes a dam in order to block off water so he can create a home. Mother Nature, on the other hand, creates another type of dam caused by weather. 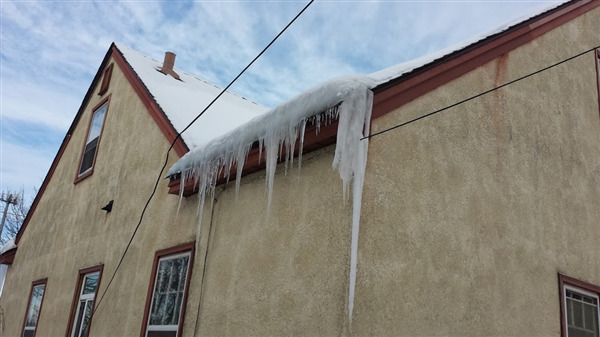 This particular blockade is called an ice dam, and it can be quite destructive to a home. And it may even cost the homeowner a great deal of money to fix it. 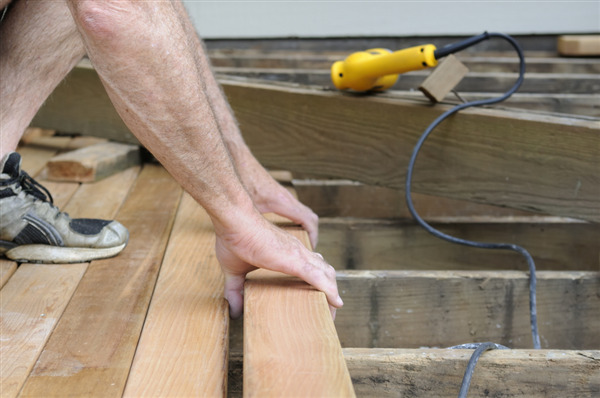 Summer tends to be the favorite time of the year for people to do remodeling in their homes. It's easier to leave the windows open to let fumes out, and for some people, they have more ambition when the weather is pleasant. However, winter is a good time for certain remodels, so you can free up the time you have in the summer for outdoor projects. Ice dams are blockages caused by winter weather. Like many problems with a roof, it's best to leave the experts to handle the problem. A roofing company comes to your home and address the situation. 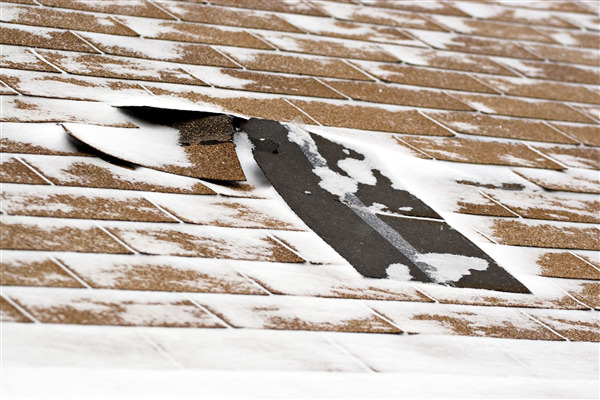 Additionally, roofers have the ability to prevent future ice dams from forming. Hail can wreak havoc on your property. It can damage your house, your car, and other possessions. 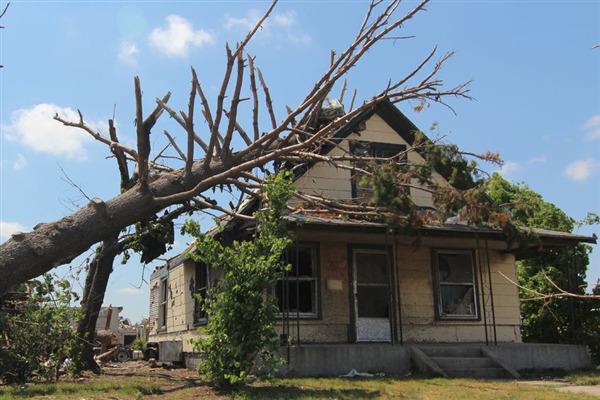 If you're determining what damage was caused by the hail storm, there are certain characteristics of the damage that stand out. 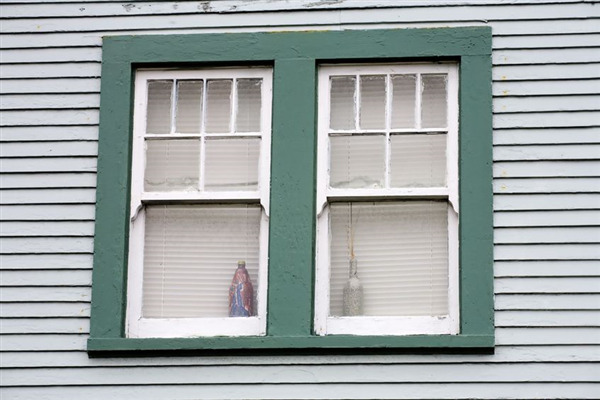 Repairing vinyl siding isn't an extremely difficult process; however, doing it wrong can lead to a number of problems. You'll need to hire a professional to fix the issues you caused, or else it will cost you even more money in the long run. In the end, hiring our professional team at Intelligent Design Corporation will save you time and money, not to mention a lot of stress.